The worst app: the ballad of Music Player & Playlist Playtube manager. 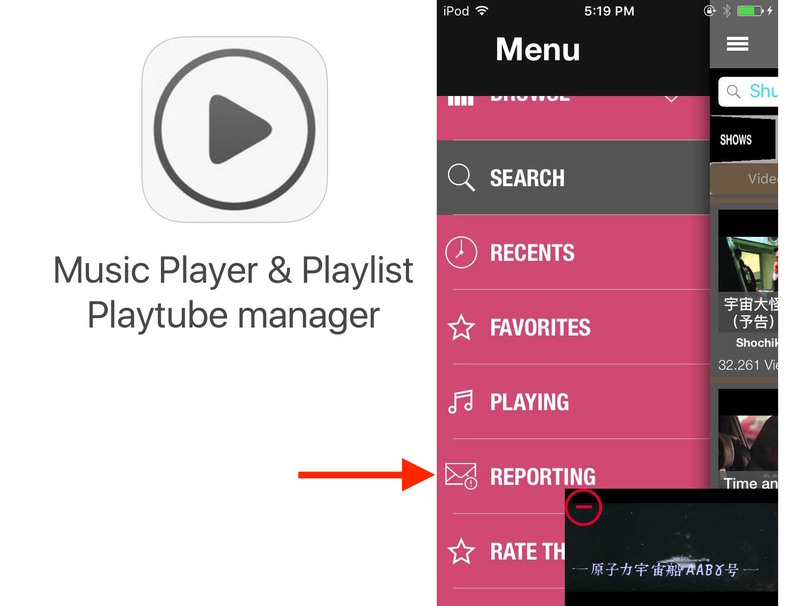 >I am using the app Play Tube Pro-playlist manager. You’re using… what? I tried to clarify but got no response. Wrong number, I guess. As interesting as the app was, my attention immediately fixated on the prominent menu item titled “Reporting”. Tapping this composed an email – addressed to me, titled “Report & Contact”, and eager to capture your thoughts and feelings about the app.